My friend Elisabeth announced her engagement yesterday (congrats!) 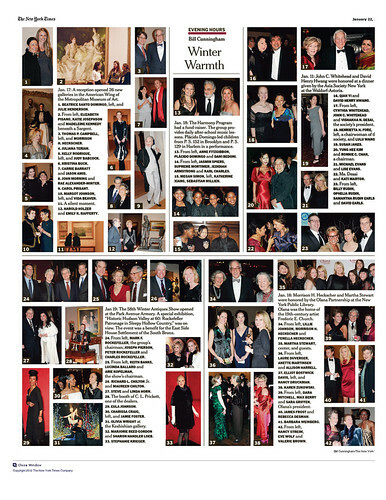 and I thought that maybe it might be fun to share some inspiration for an engagement party! My parents are throwing one for me and my hubby-to-be in a couple weeks (aka I am 'designing' it and my parents are hosting it!) by the beach in Connecticut. So I have been collecting some inspiration for the color palette, decor, and food. 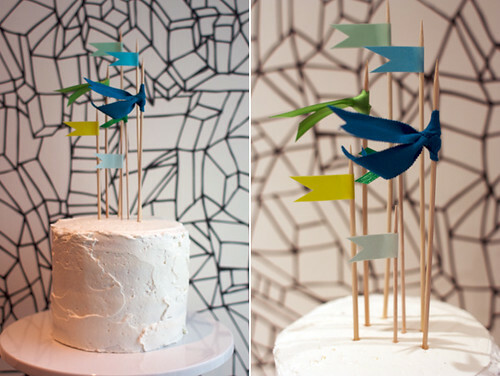 I love these pennant toppers for a simple white cake. I am going to add them (with some pretty blue candles) on top of this *delicious* cake that I have made over and over. 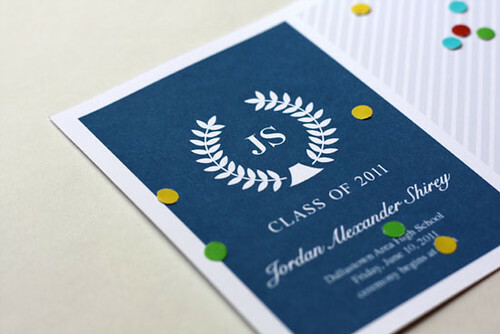 These graduation announcements are totally adorable and have a great color palette. I love the confetti! 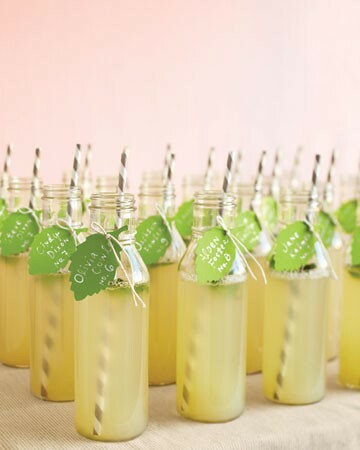 I totally want to make some tasty lemonade and how fun would it be to serve them in bottles like these? 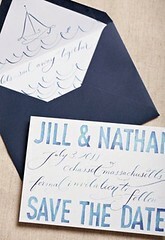 Also, these watercolor 'save the dates' totally capture the elegance, freshness and whimsy of a party by the sea! Also, I am very excited to make my own photo booth, as outlined by Jordan. 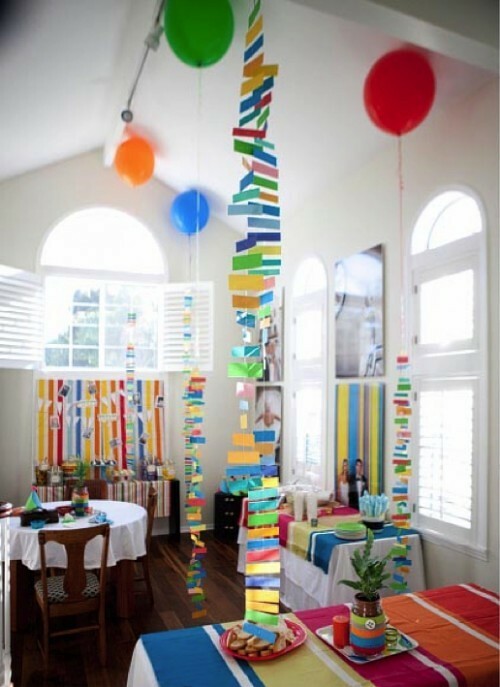 Not surprisingly, I will use my stripey garlands (and lots and lots of crepe paper) as a backdrop! Do you guys have any inspiration of your own? How do you feel about my ideas? Let me know in the comments!